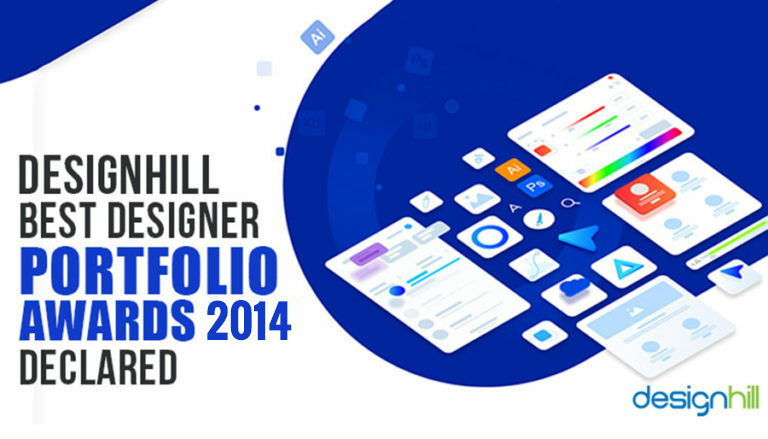 The result of the contest “Designhill Best Designer Portfolio Awards 2014” held during the month of October- November has been declared. The panel of experts judged the contestants on different parameters and the result are as follows. The first prize of $1000 is won by Reloart from Bosnia and Herzegovina. His portfolio was determined to be the best among the “Best Overall Designer Portfolio” award category. The second prize of $500 is awarded to Arunpoochi from Pondicherry, India as won the category of the “Most Viewed Designer Portfolio” awards. The third prize of $500 is won by Manjinder Brar from Punjab. He won the prize for the “Most Liked Designer Portfolio” award. You could be our next winner so sign up now and start creating your portfolio and increase your chances of winning.